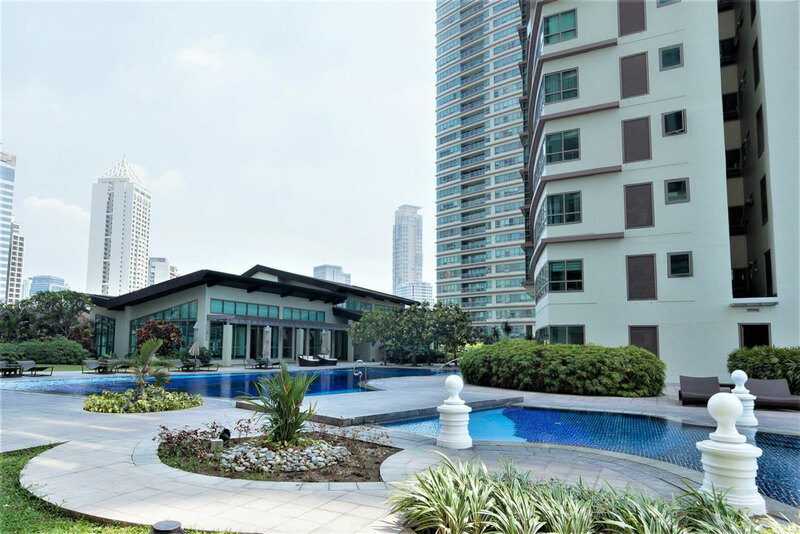 Nothing beats the convenience living in this high-end residential building as it is seamlessly connected to Greenbelt malls giving residents the easiest access to all the entertainment and shopping establishments the mall has to offer. 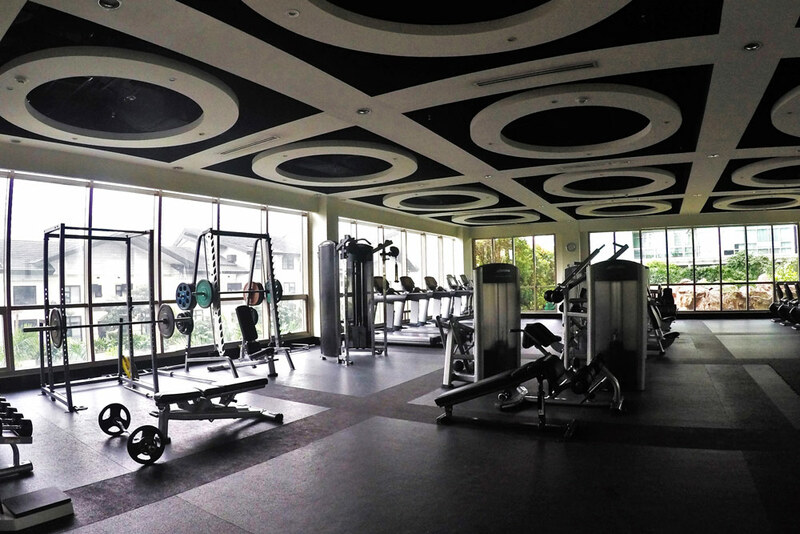 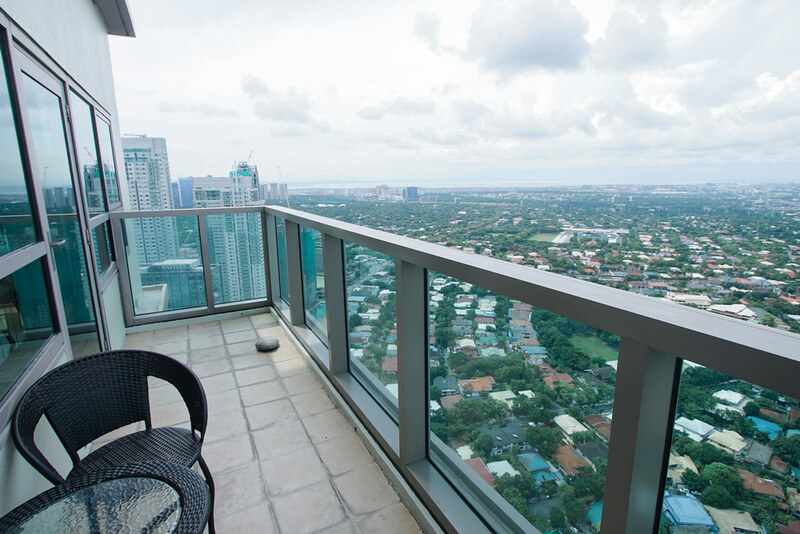 On the fifth floor of the Residences at Greenbelt you find top of the line amenities including a Zen garden, a fully-equipped gym and fitness center, a luxury spa, a mini-theater/cinema, a game room, a 25 meter lap pool, and a children’s play area. 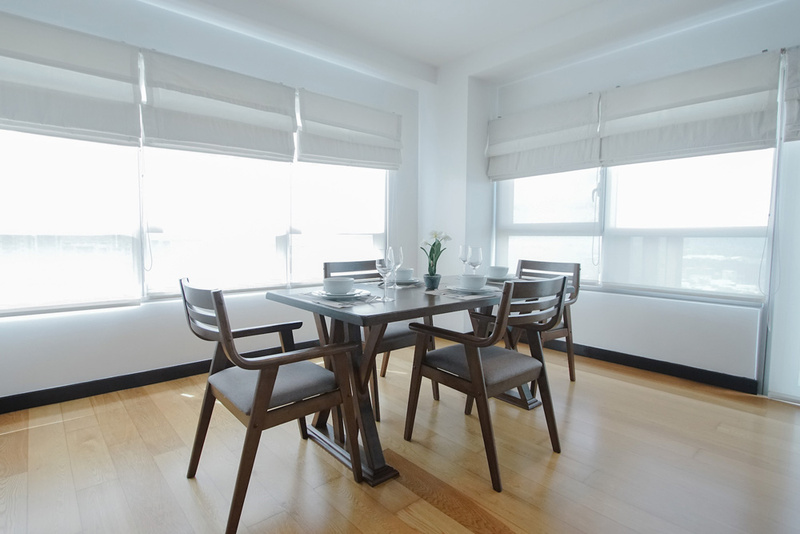 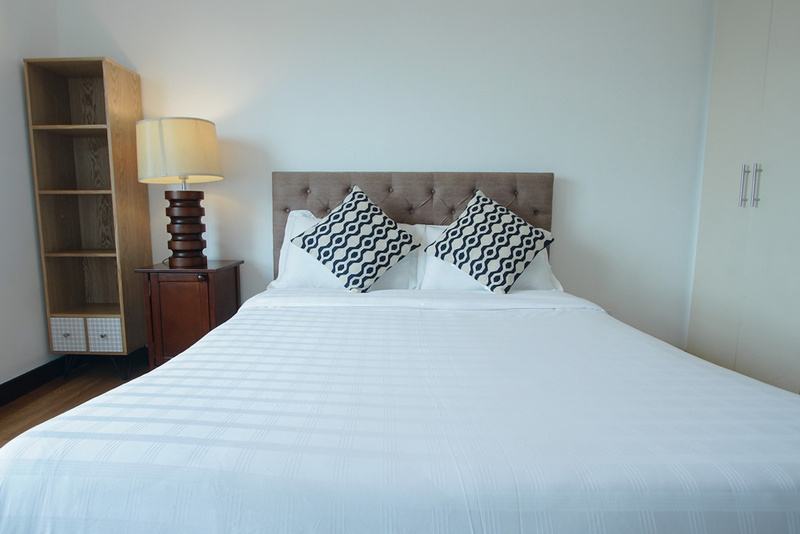 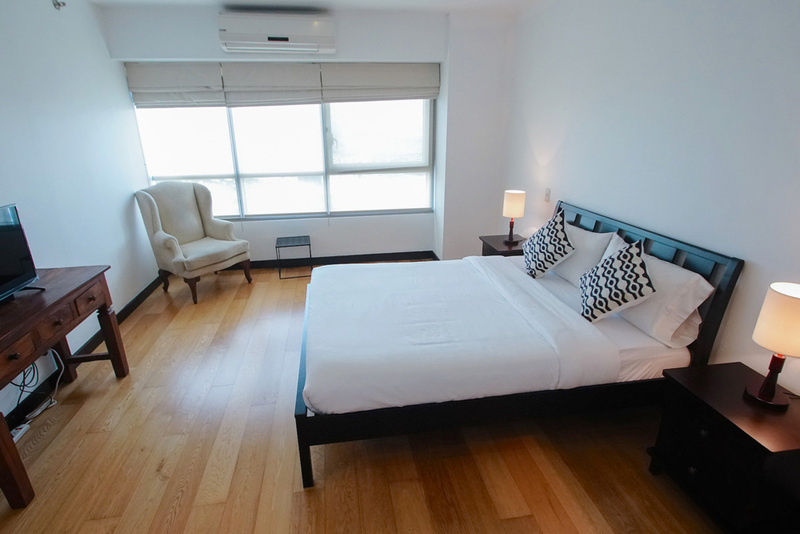 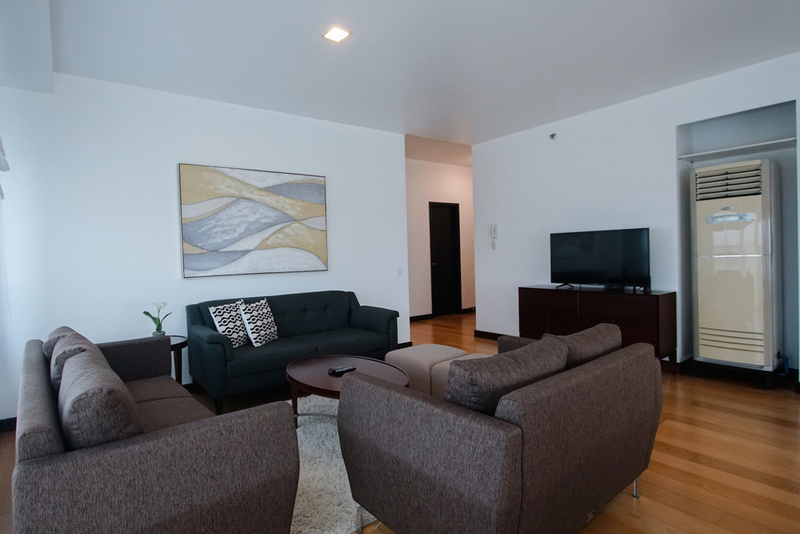 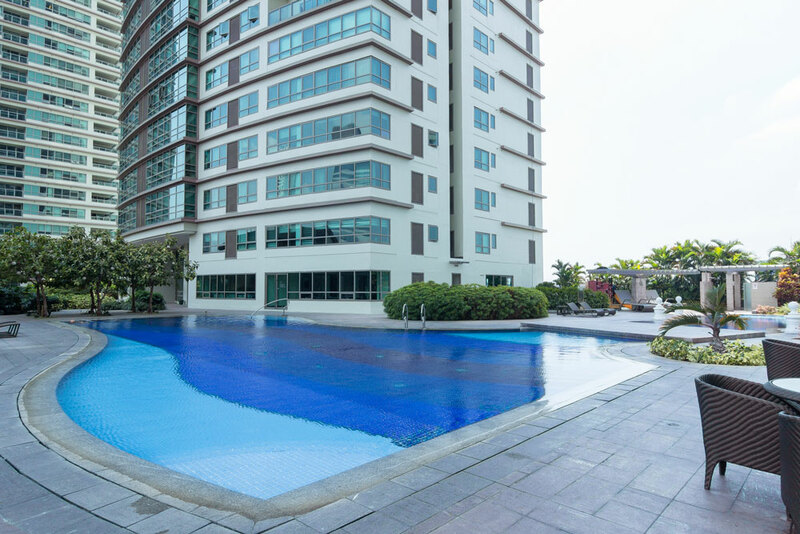 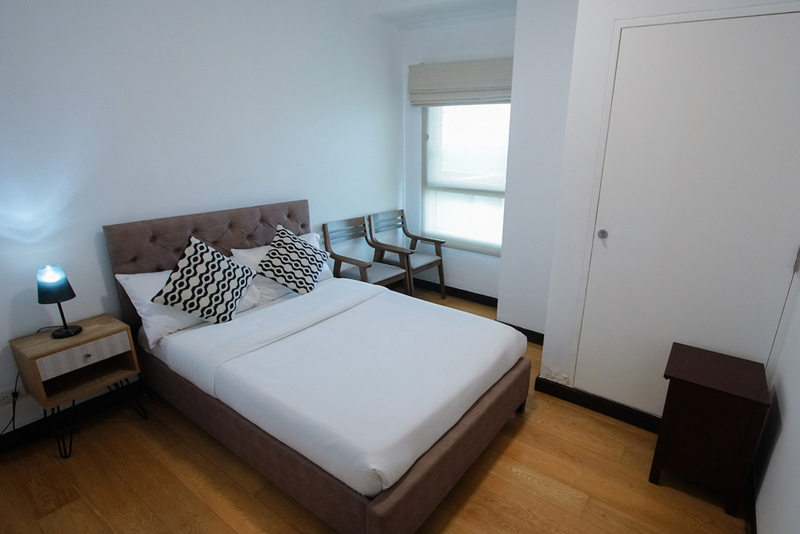 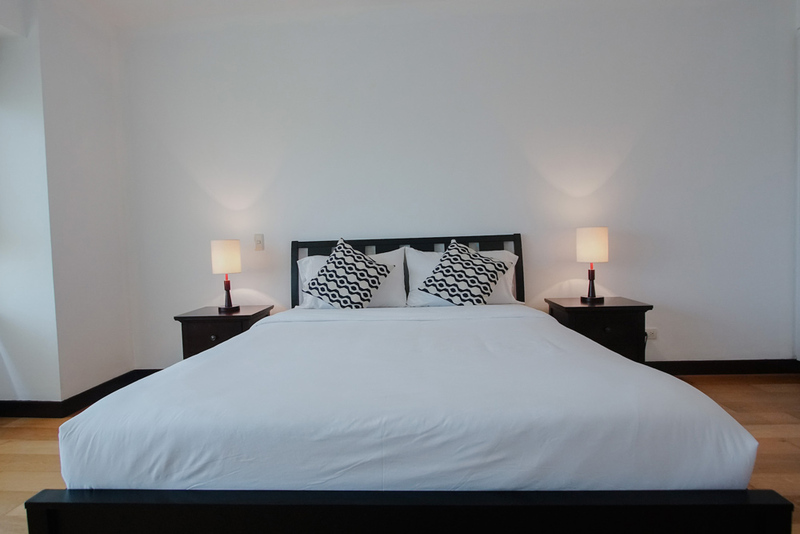 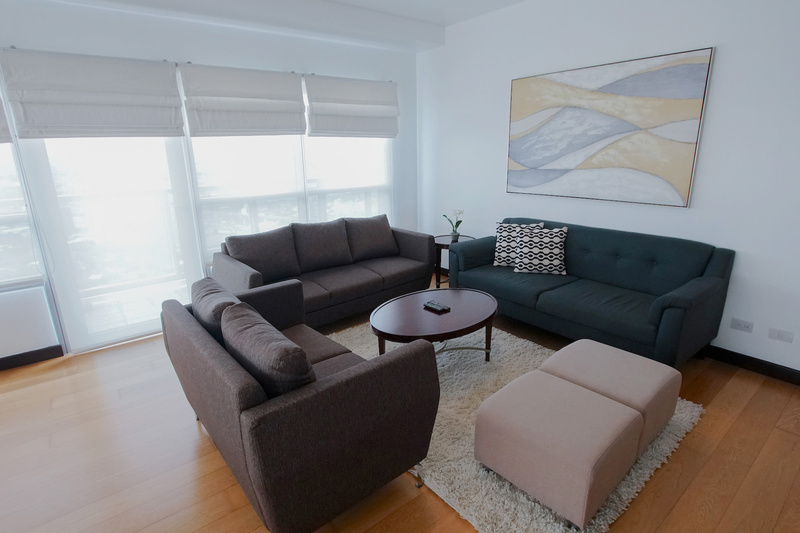 This three bedroom apartment is spacious enough to accommodate your whole family during your Manila assignment. 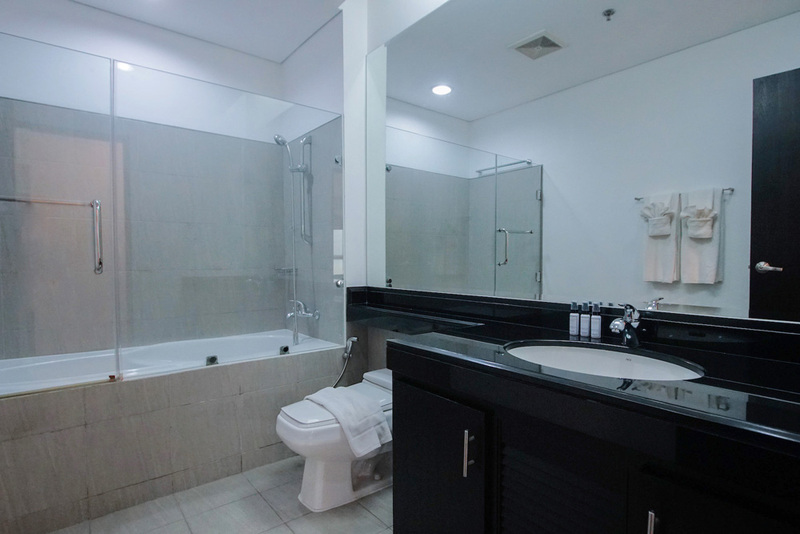 The master’s bathroom comes with a bath tub, and shower for the common bathrooms. 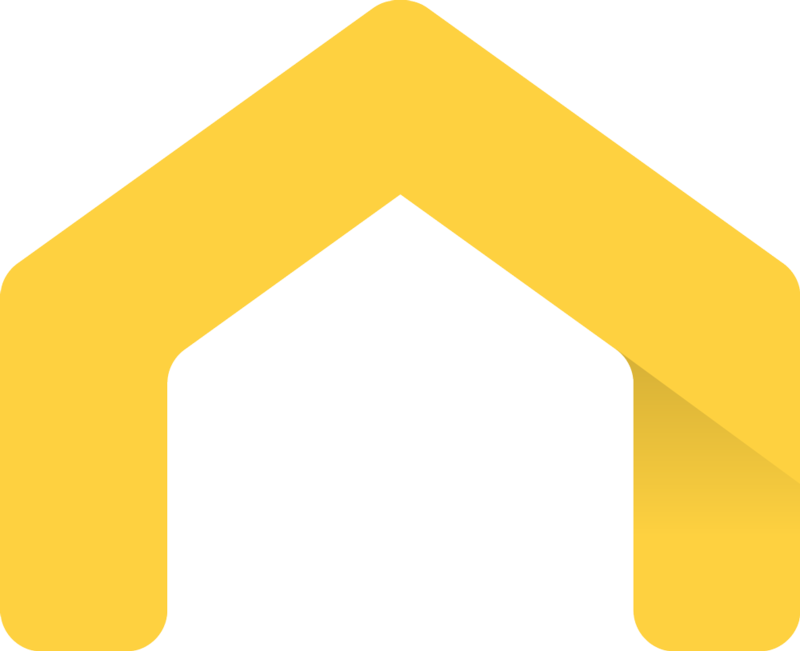 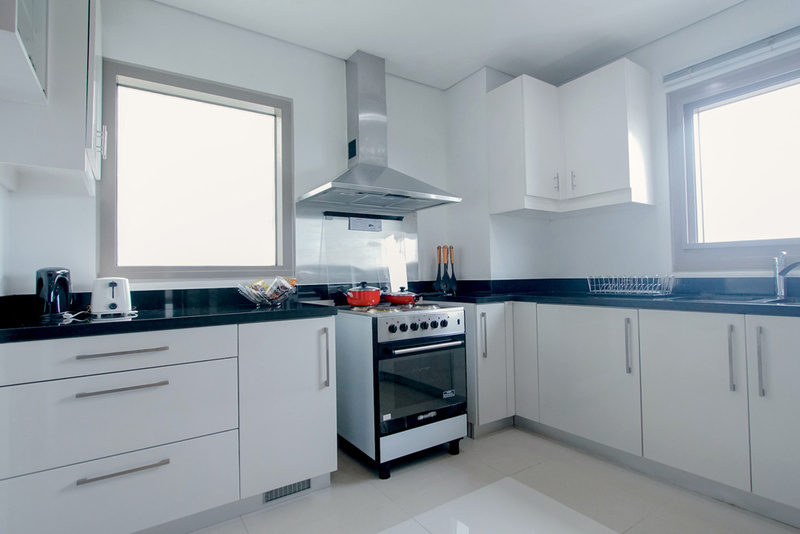 A fully equipped kitchen connected with a utility room has everything you need, from the cooking utensils and laundry machine, you’ve got it all in this apartment. 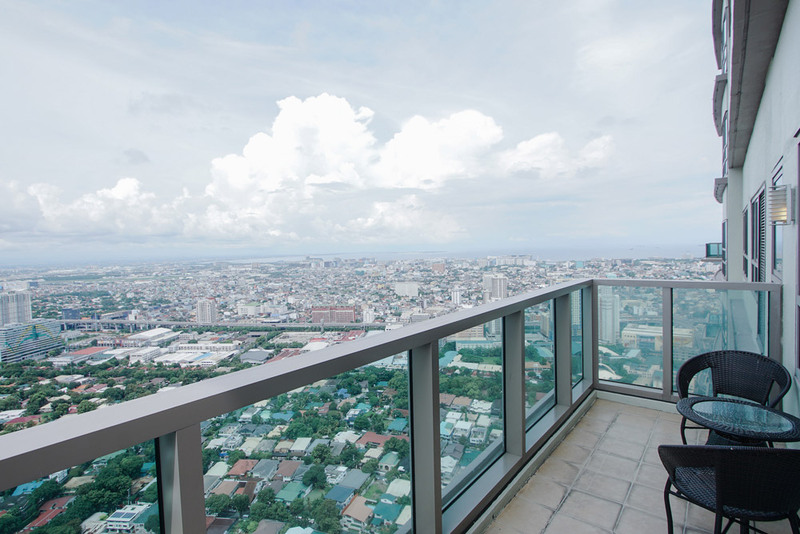 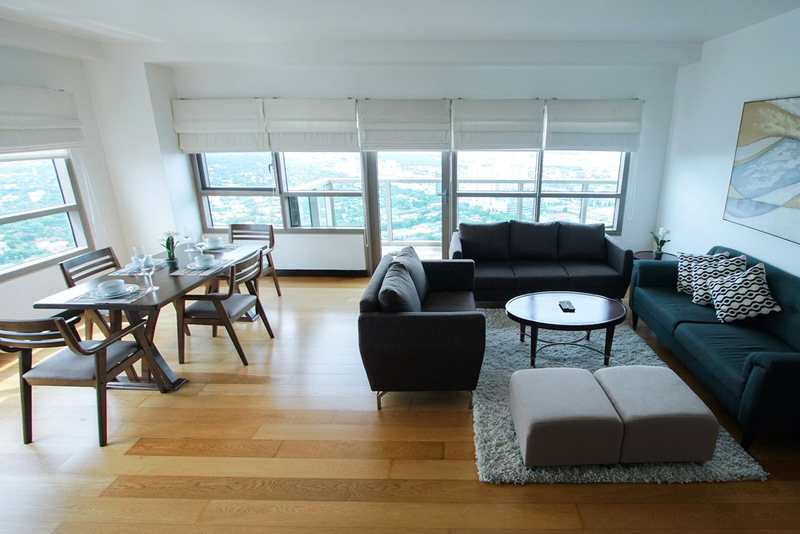 This unit also have a balcony that offers you a breath taking view of Metro Manila that you surely will enjoy!